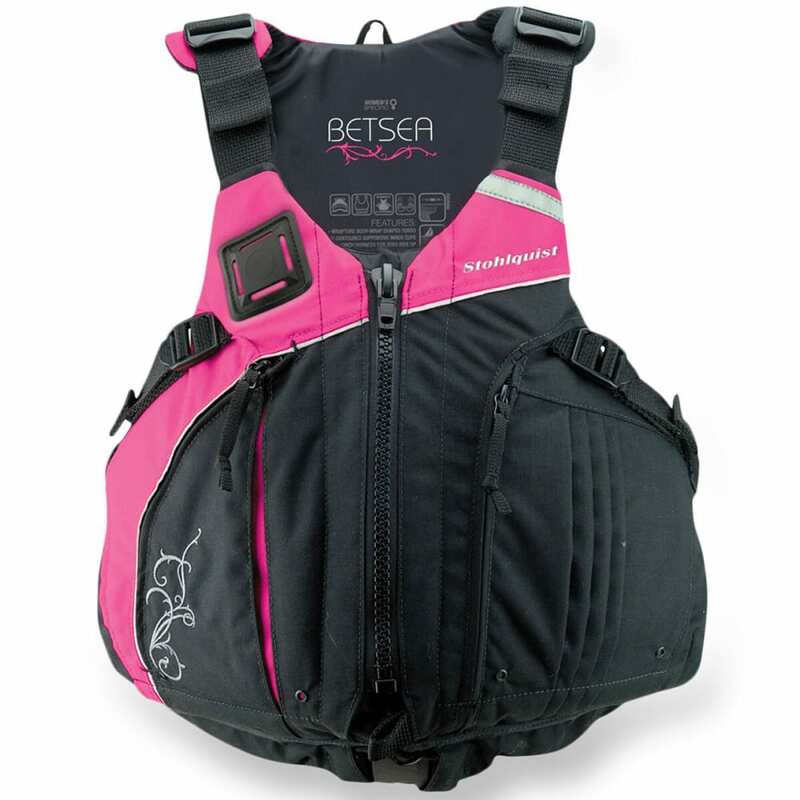 With a new ergonomic Wrapture-shaped torso for a close, low-profile, and comfortable fit, the Stohlquist BetSea Life Vest also features a cross-chest cinch harness to eliminate ride-up, while providing effective water buoyancy. Sizing: S/M: 28-34 in. 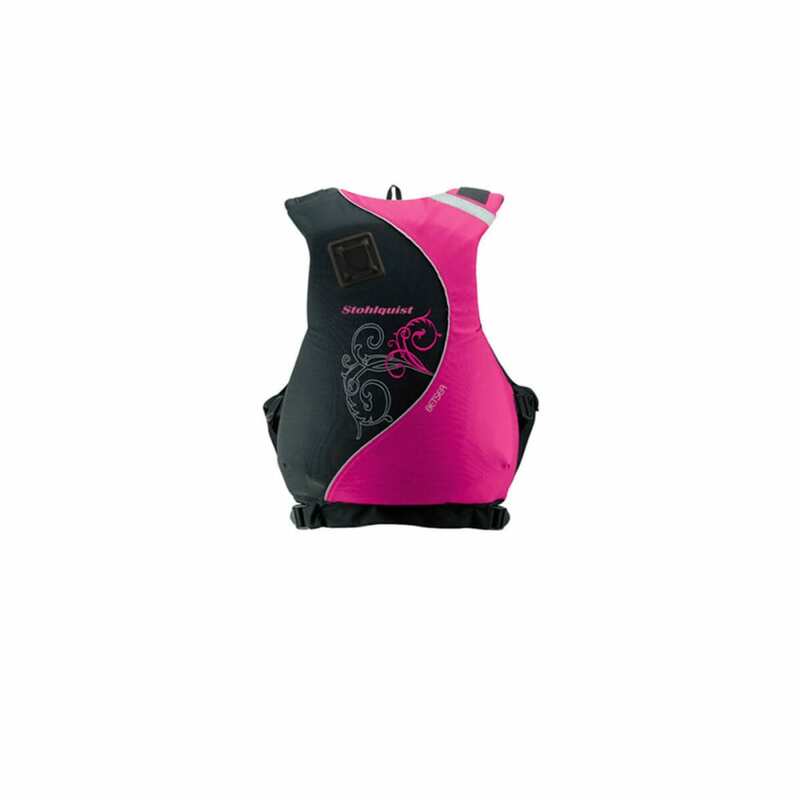 ; L/XL: 35-40 in. ; Plus: 40-46 in.